What a nice shot !! very well captured! 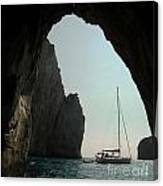 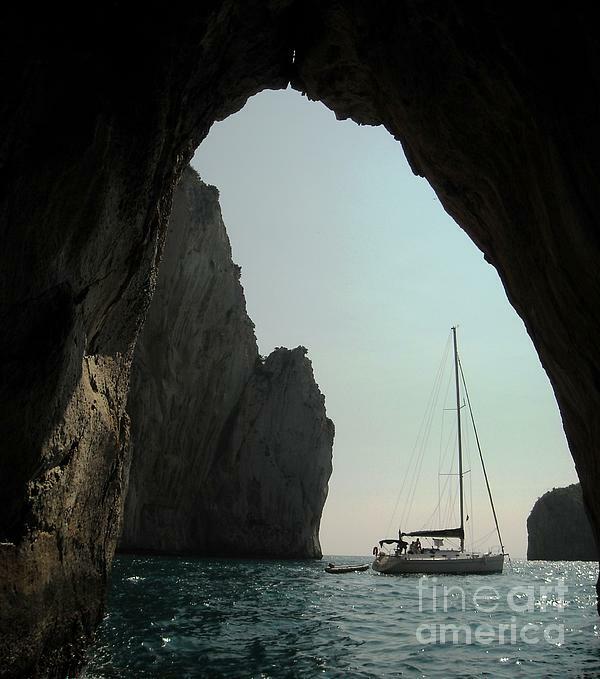 Gorgeous, love the framing the arch makes around the boat!